MPC Caribbean Clean Energy invests in renewable projects across the Caribbean. MPC Caribbean Clean Energy Limited, which invests in renewable projects across the Caribbean is seeking to raise US$50 million from cross-listing in Jamaica and Trinidad and Tobago. The startup investment company will list on the Jamaica Stock Exchange and the Trinidad and Tobago Stock Exchange, providing it raises at least US$5 million in each of those markets. It is offering 50 million shares at US$1 each. Investors in Jamaica are being offered shares based on the exchange rate of US$1.0 to J$130. 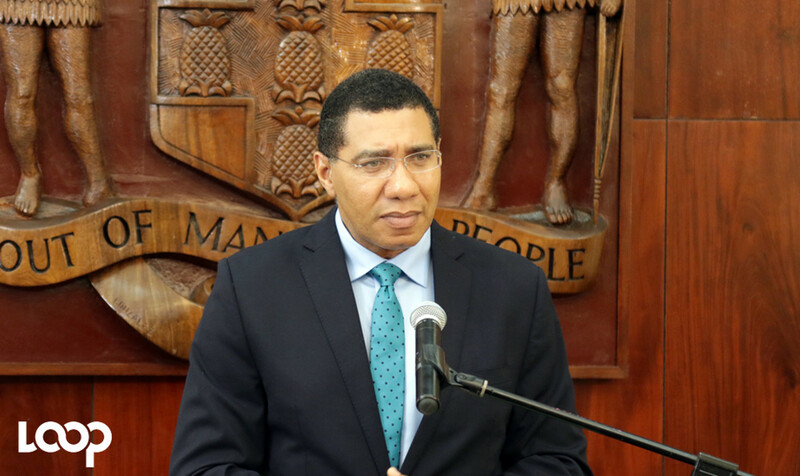 The capital raised will facilitate investments in renewable energy projects, namely solar PV and wind projects in Jamaica, Trinidad and Tobago and the wider Caribbean, MPC Caribbean said in its prospectus. MPC Caribbean is projected to earn revenues US$1.4 million and profit of US$1.3 million for the initial year of operation. Earnings are set to grow to US$7.3 million by the fourth year, based on financial forecasts. 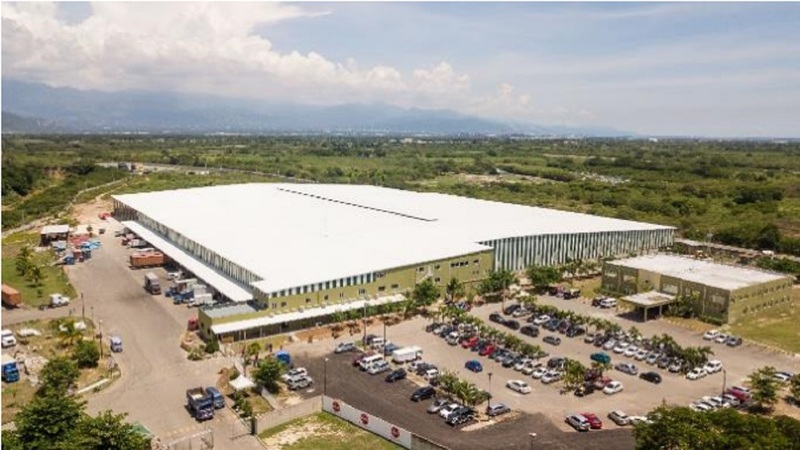 Among its first local projects is, Paradise Park, also known as the Eight Rivers Energy Park, a 50 MWp solar PV plant in Westmoreland, with a total investment of approximately US$64 million. It will deliver electricity to Jamaica Public Service (JPS) at US 8.5 cents per kWh or US$85/MWh under a 20-year power offtake agreement. The project reached financial close in June 2018, construction has begun, and it is expected to be commissioned next year, the company said in its prospectus. 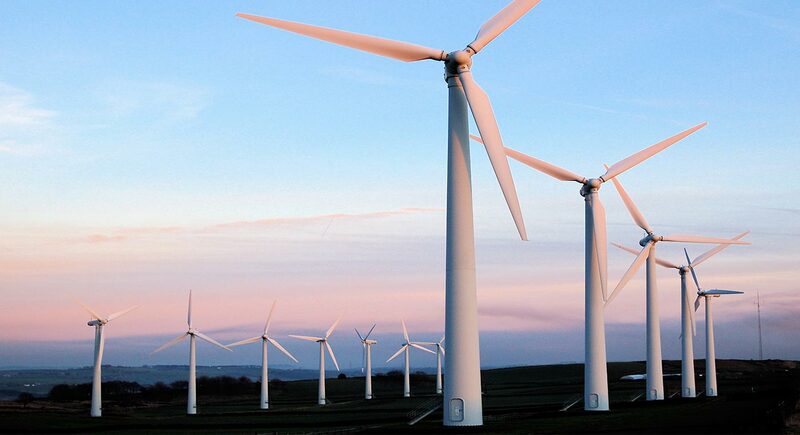 With the Caribbean relying on fossil fuel imports and having high corresponding electricity prices, renewable sources of energy are increasingly becoming an economical form of new energy generation, the company reasons. As a result, other projects in the region to be undertaken by the company include a 21MW Tilawind onshore wind farm in Costa Rica. MPC has also identified prospects for a 60MW solar project in the Dominican Republic, a 50MW wind farm in Trinidad and Tobago, and a 5MW solar project in Guyana. “According to CARICOM’s Sustainable Energy Roadmap, its 15 members aim to install approximately 5.3 GW of clean energy over the next ten years, requiring approximately US$8.4 billion,” MPC Caribbean Clean Energy Limited said in its prospectus. 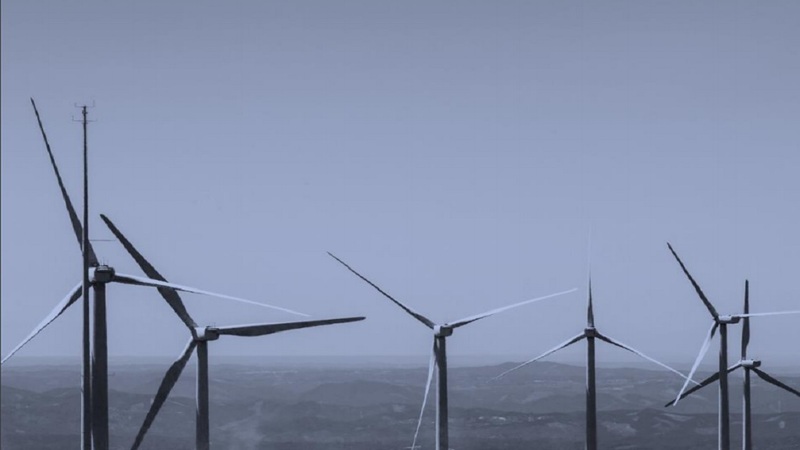 MPC Caribbean Clean Energy’s listing is being sponsored by MPC Capital, a listed German asset manager with a portfolio of over €5.2 billion across real asset sectors globally, including €320 million in renewable-energy assets. The IPO subscription period runs from December 3 to 14, 2018 and is being arranged by JN Fund Managers and the Republic Bank in Trinidad and Tobago.